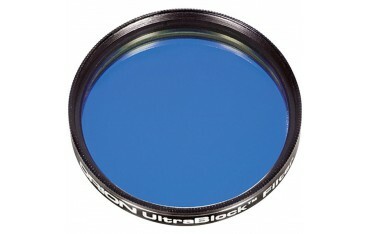 With the UltraBlock filter you can enjoy the stars from the suburbs! 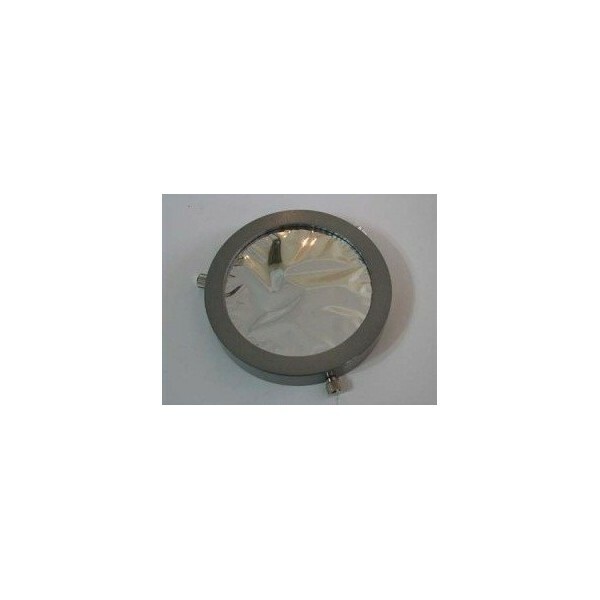 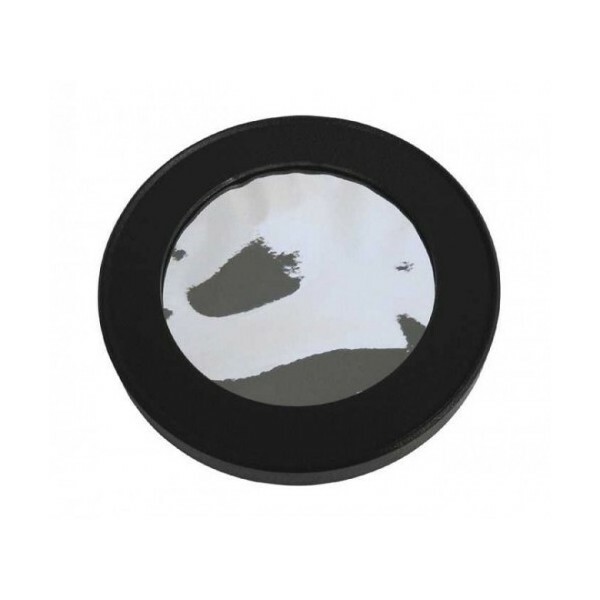 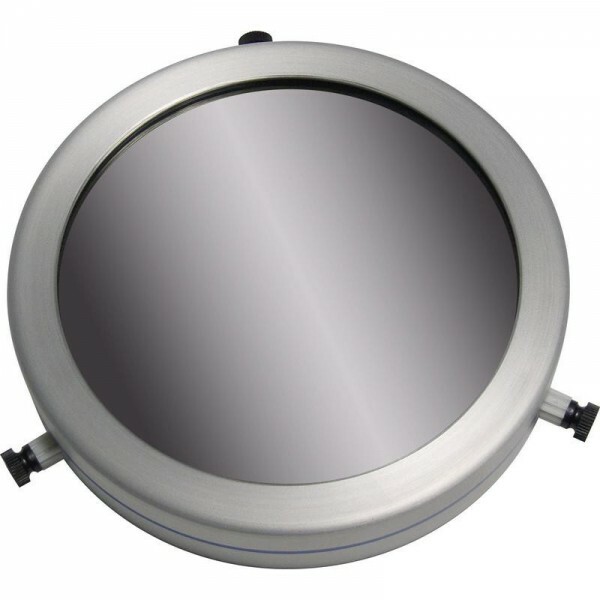 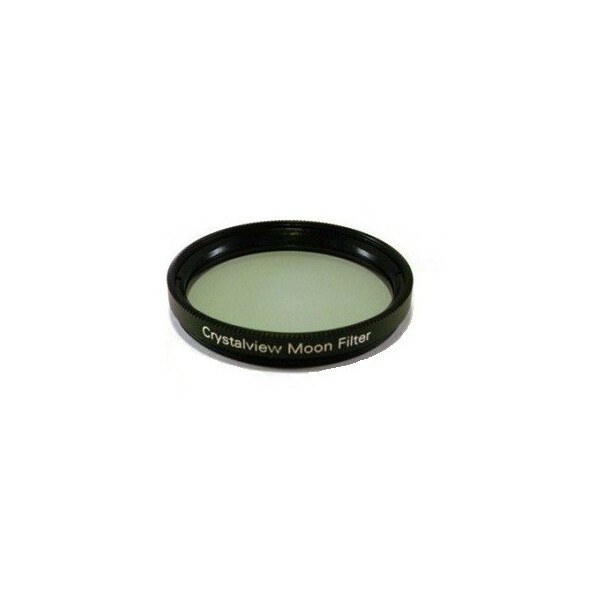 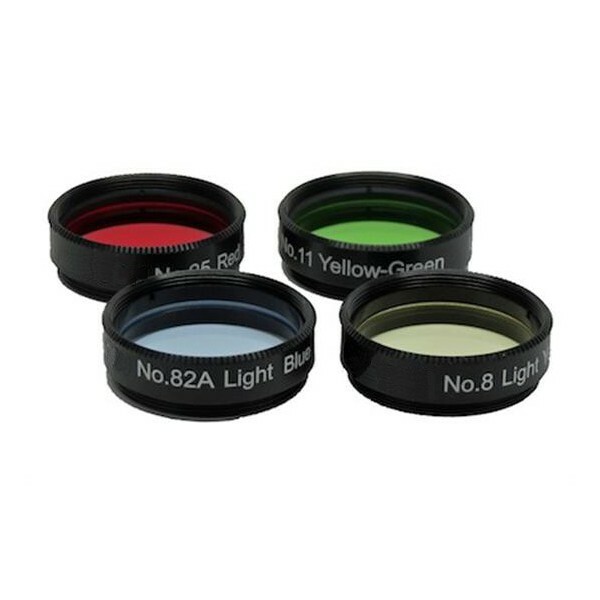 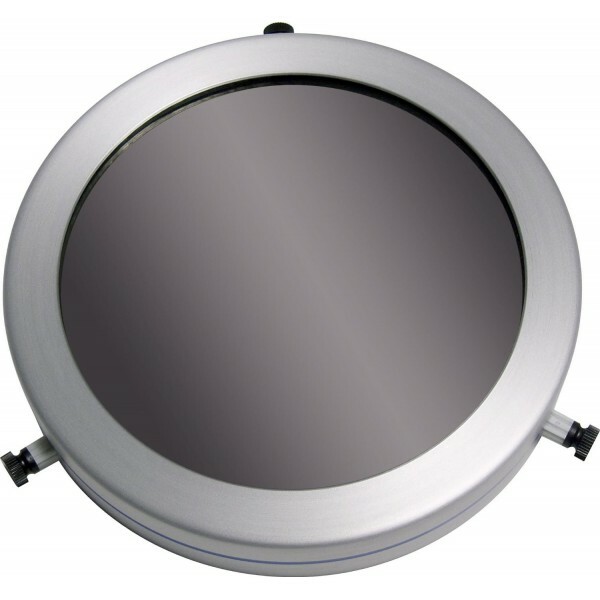 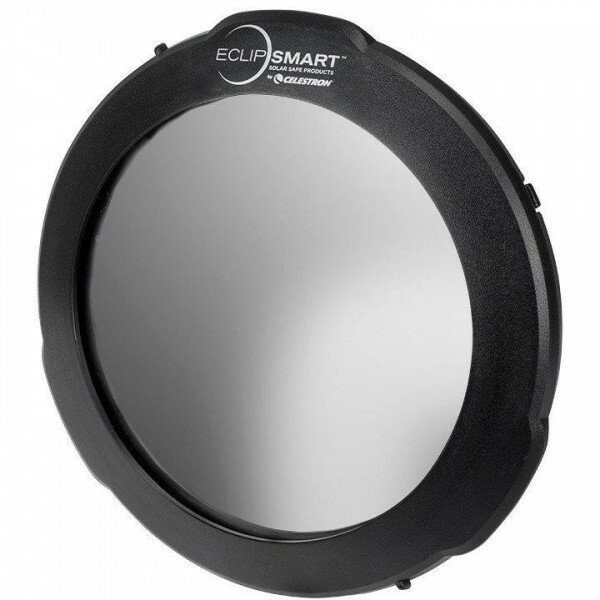 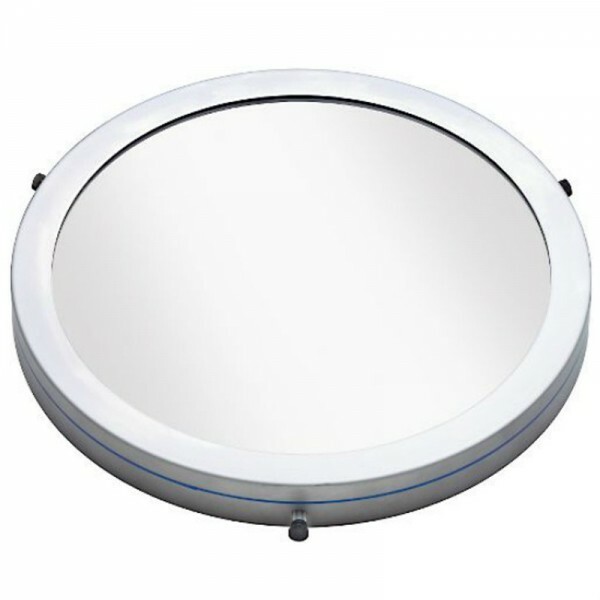 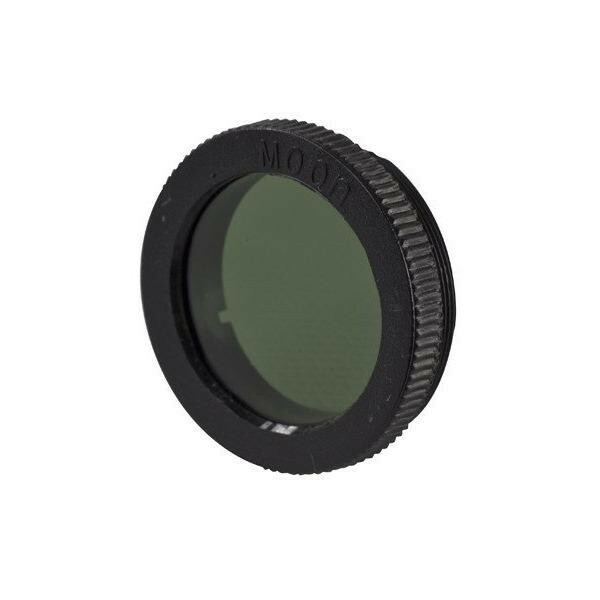 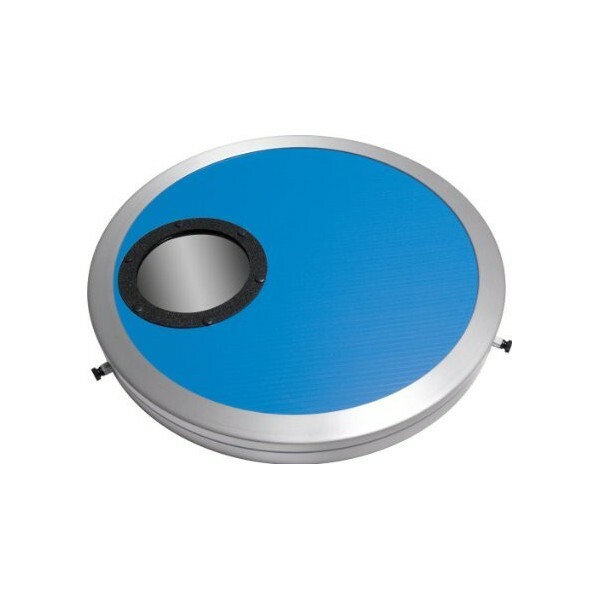 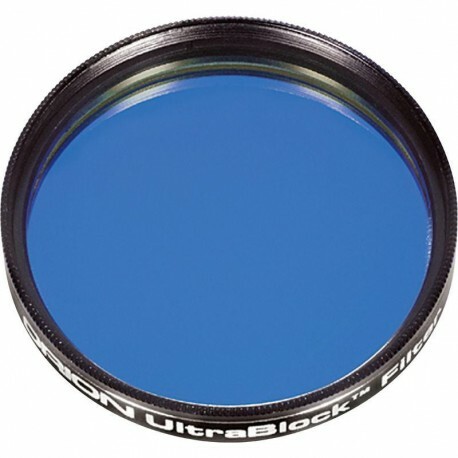 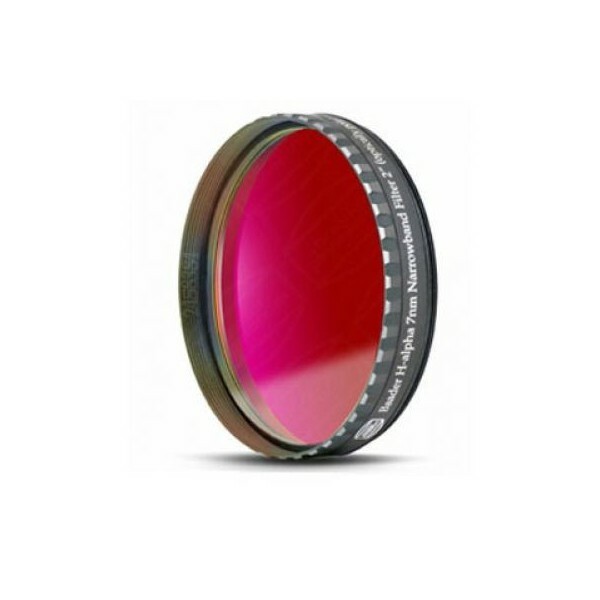 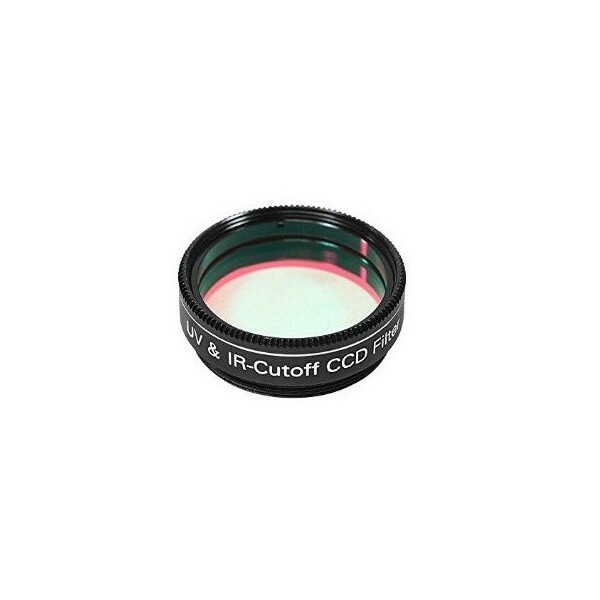 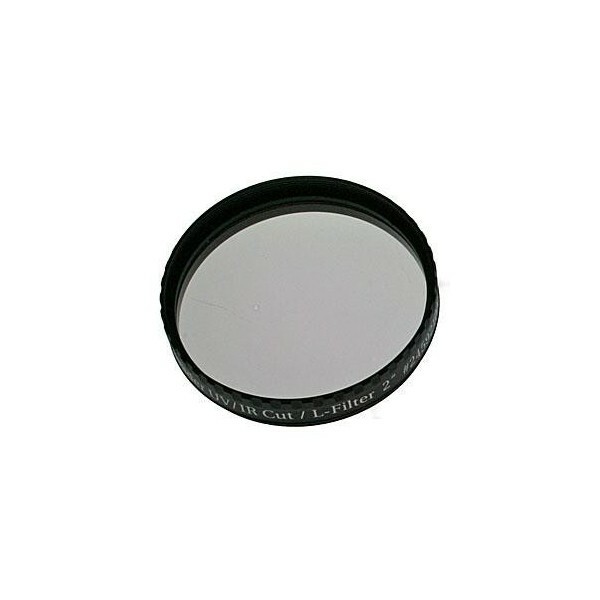 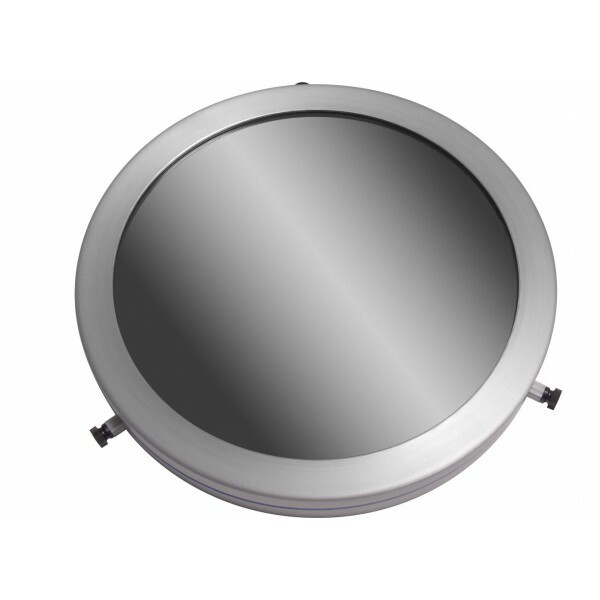 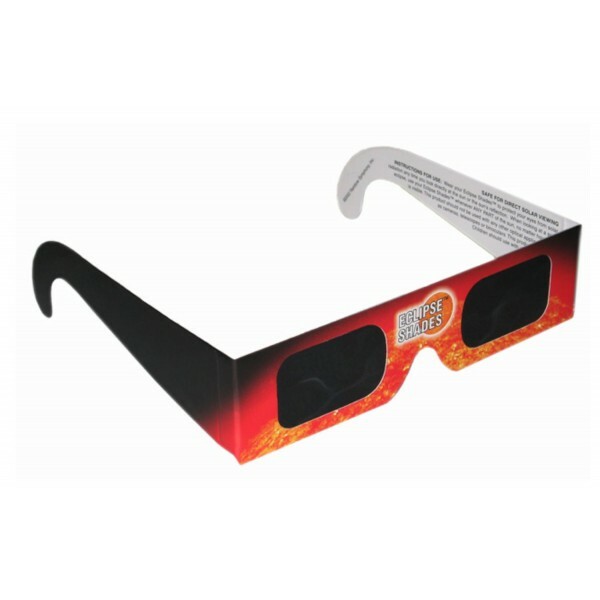 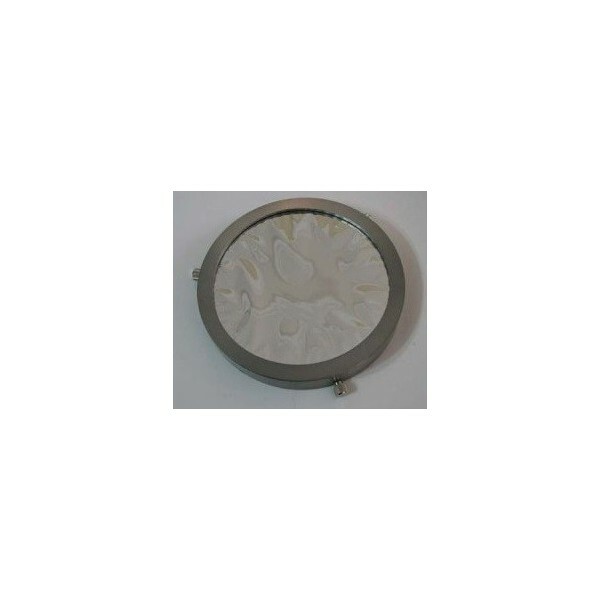 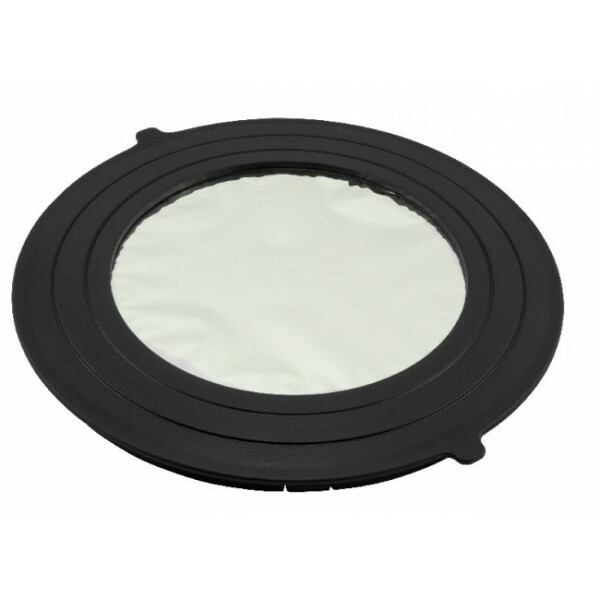 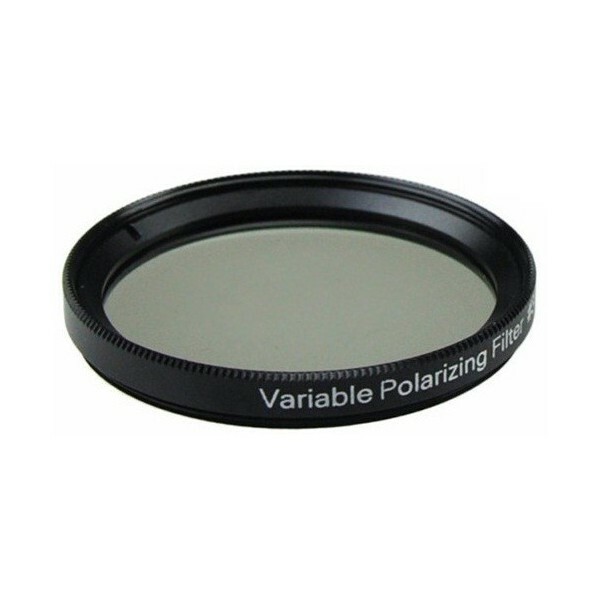 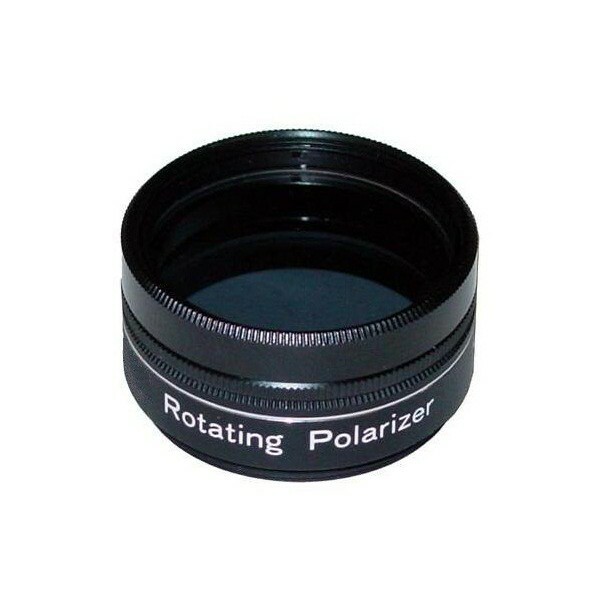 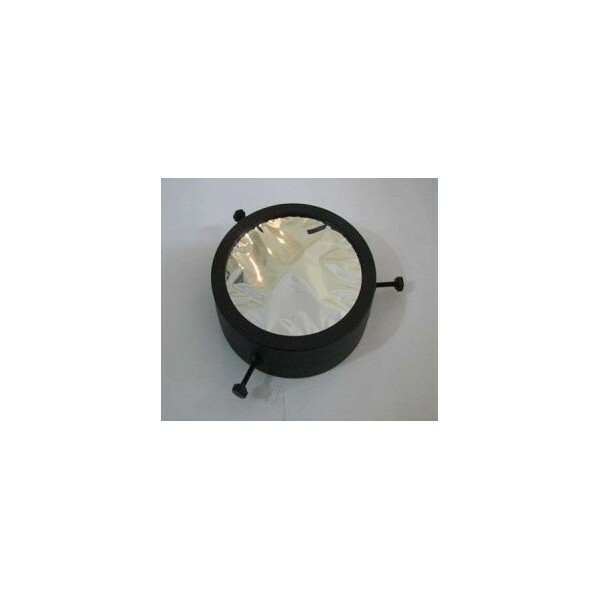 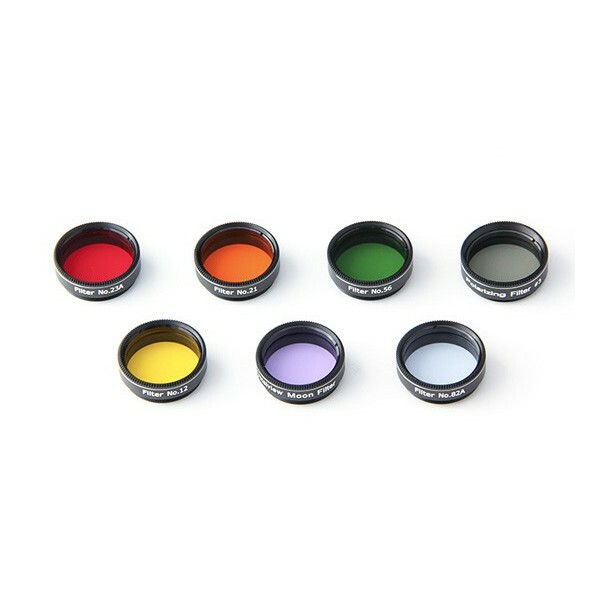 The 2" Orion UltraBlock Narrowband Telescope Filter is the filter for deep-sky observers located at highly light-polluted sites. 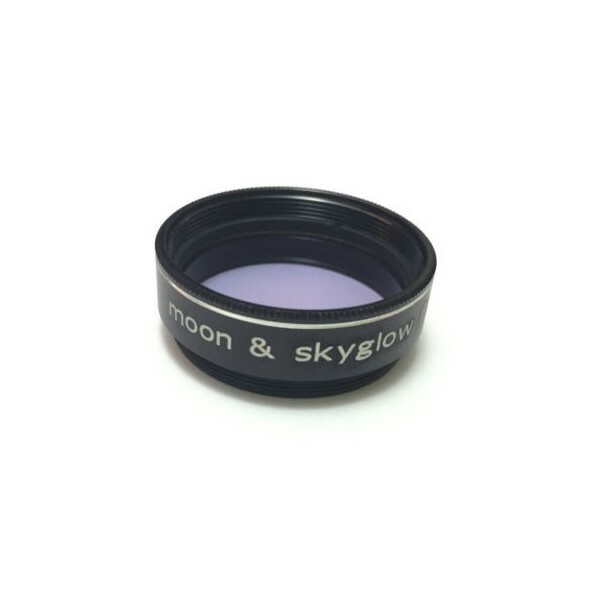 Blocks all forms of light pollution — mercury vapor and sodium emission bands — while passing the critical hydrogen-beta and ionized oxygen wavelengths. 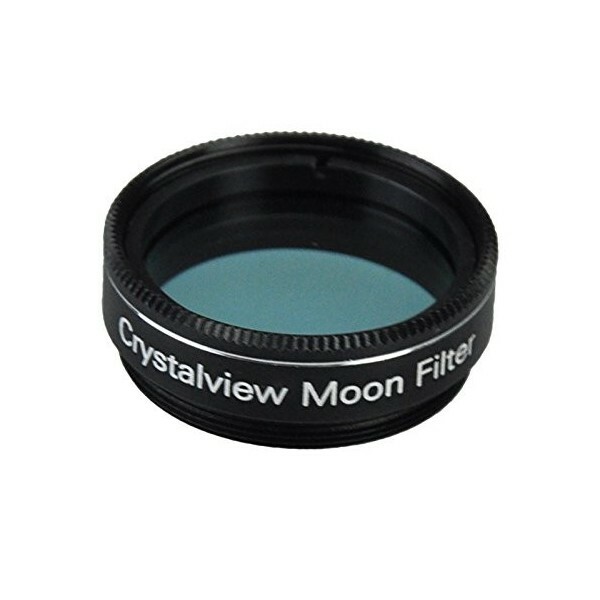 With an UltraBlock telescope filter, emission and planetary nebulas "surface" from the washed out background sky. 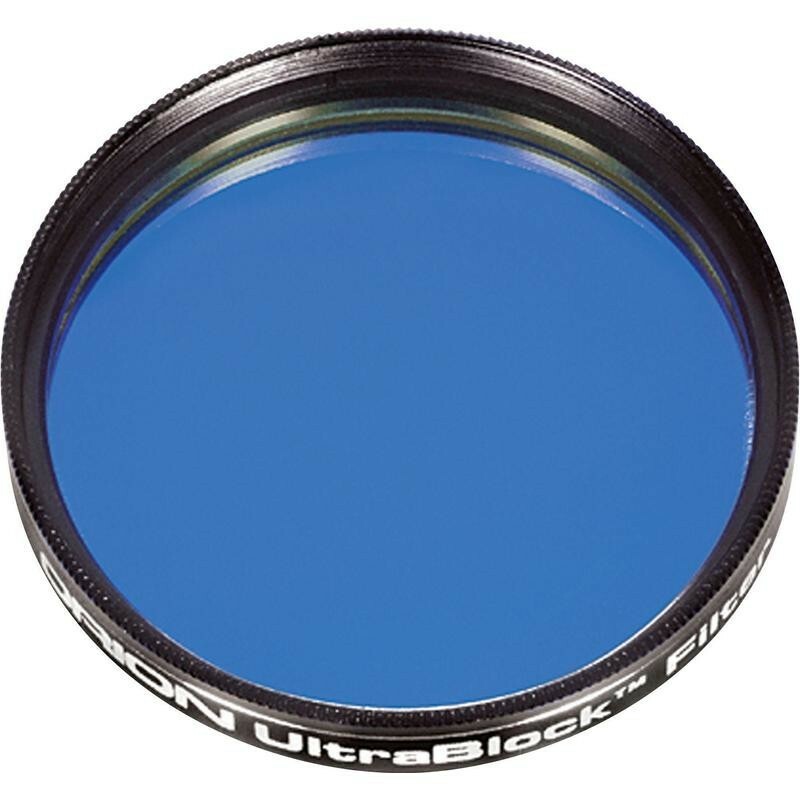 In dark skies, the UltraBlock also enhances the sky presence of a significant number of fainter deep-sky objects over unfiltered and wideband-filtered views.